Microsoft announced that they have 10 Xbox 360 titles joining the software ranks of the Xbox One as part of their backwards compatible initiative for their current generation home console. Many of the games are likely familiar to most Xbox owners, ranging from well known indie titles to big name AAA games. Gamespot did a quick rundown of the games made available for the Xbox One as well as announced that Microsoft will no longer add games on a monthly basis but will start adding them once they become available. You can check out the full list after the break. Here's a side-scrolling arcade game that was one of the earlier releases for the Xbox 360's Xbox Live Arcade platform. It likely fell under the radar of most gamers but it's free right now for the Xbox 360 so there's no excuse why you can't pick it up. 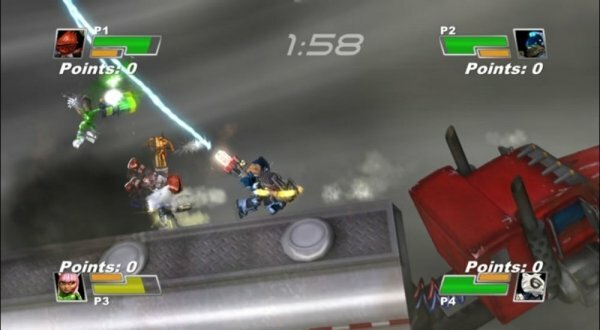 It was released way back in 2007 and features one to four player multiplayer via Xbox Live, and plenty of hard-hitting, arcade-style action for those looking for a retro style gaming experience. 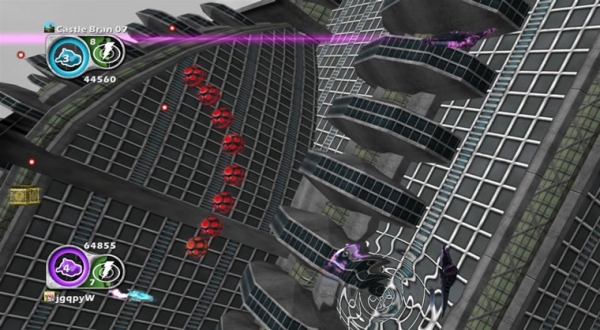 The game features 3D battles for local multiplayer and online multiplayer via Xbox Live. There's a four-player split-screen mode that should appease those who really do miss out on local multiplayer. The Xbox Live modes feature up to eight players doing battle across 25 different maps, along with a built-in map editor so you can build your own maps and share them online. The game also included free downloadable maps. It's a shame they don't make more games like this--it really shows a generational gap in how Capcom does business these days. 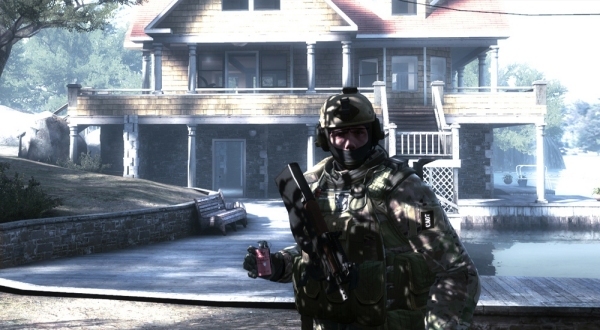 Valve's Counter-Strike: Global Offensive is consistently one of the most played games on Steam. The Xbox 360 version of the game is now available as a backwards compatible title for the Xbox One, sporting 45 different weapons, a cache of iconic maps and a variety of game modes. You won't gain access to the marketplace of custom content like the PC version of the game, but if you already own the title on the 360 you can now play it on your Xbox One. 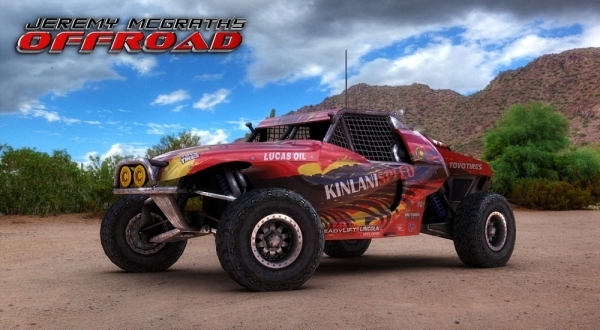 D3 Publisher's Jeremy McGrath's Offroad is an off-road, arcade racing game that came out back in 2012. It slipped well under the radar due to being overshadowed by higher quality games like DiRT. However, it's one of the few games that runs at 1080p and 60fps, and it gives gamers a variety of classes and vehicles from buggies to trucks to rally cars. The Xbox One has a dearth of racing games, so it's nice to see this budget-priced title make the leap to Microsoft's latest console. 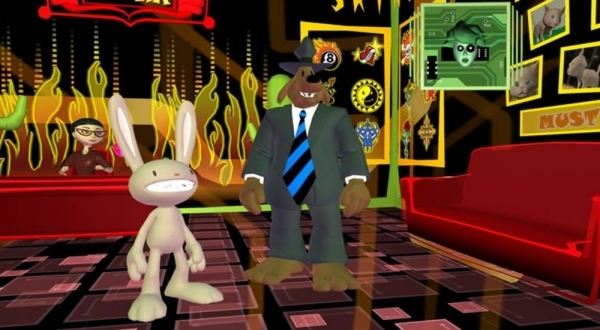 Back in 2009, Telltale started to find their groove with the revival of the point-and-click adventure genre in the episodic Sam & Max: Save the World. Before they hit it big with The Walking Dead, they were putting players in the role of Sam and Max as they attempted to save the world across six episodes. If you wanted to expand your library on the Xbox One with something out of your Xbox 360's library that wasn't a shooter or racing game, this is a nice alternative. Marvelous managed to land a real sleeper hit in the Xbox 360 release of Skullgirls. The game has managed to find its way onto more platforms over the years, but it'll always be known as an Xbox 360 gem. The 2D, hand-animated fighting game really set a standard for a fast-paced fighter that wasn't made by the traditional Japanese or Korean giants such as Capcom, SNK or French Bread. The Xbox One's serious lack of fighting games could definitely use something like Skullgirls. Another multiplayer game with local and online support. It's amazing that when you see so many games get the backwards compatibility treatment from Xbox 360 to Xbox One, you realize just how many games encouraged Microsoft's whole “Jump in” slogan with local co-op and competitive modes; Small Arms was one of those games. 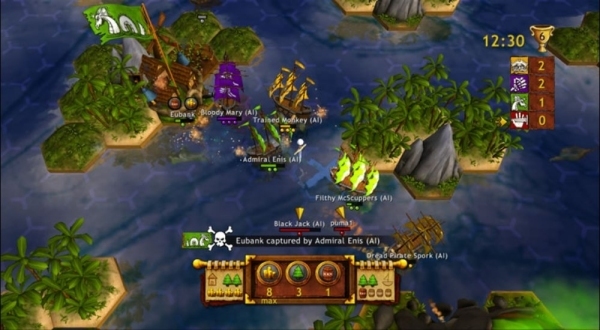 Players donned the roles of animals using a variety of weapons in a six-degrees side-scrolling, 3D shooter game. It's great to see this Microsoft gem make the cut. 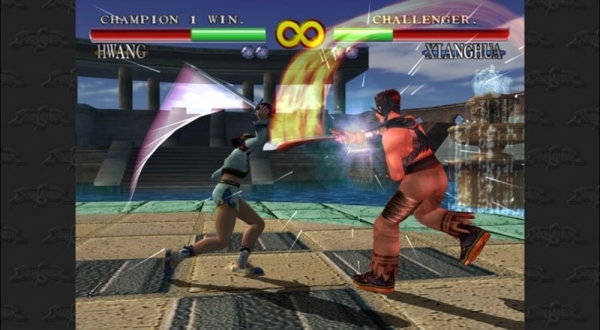 The original SoulCalibur from the PS2 remastered in HD for the Xbox 360. Namco's classic sword and steel tale was brought over to the Xbox 360 back in 2008. Yes, it's really been that long ago. The game features 19 different pugilists to choose from, as well as online leaderboards, local competitive play and Xbox Live support. For those of you who owned this on the Xbox 360 along with a few of the other fighters on the list, you'll have a very expansive library of local multiplayer games for your Xbox One. I have no idea what this game is. I've never even heard of it before. It was one of those games that Microsoft published back in the day... 2007 to be exact. The title is hard to make out visually and I honestly don't remember it. Supposedly it was designed by the makers of Llamatron, one of the greatest twin-stick shooters on PC back in the day. 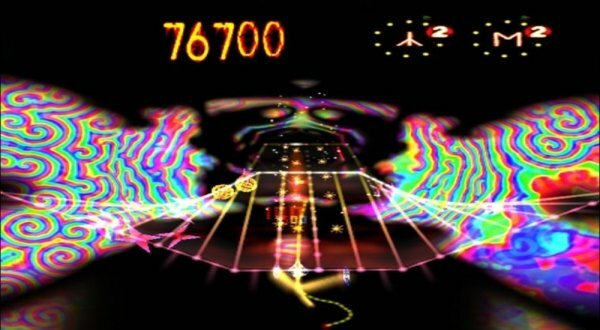 This is also from the same minds behind Tempest 2000. Space Giraffe is apparently a sort of arcade shooter of sorts. It sports 100 different levels, upgrades, power-ups and multiplayer modes. If there's one consistent theme with most of the games on this list... it's multiplayer. 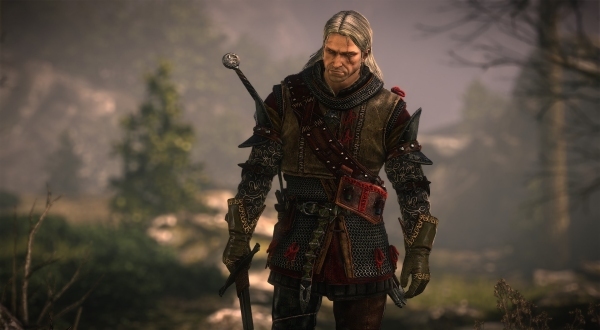 The only game on the list classified as an AAA title, CD Projekt Red's The Witcher 2: Assassins of Kings will be free during this promotional period for Xbox 360 owners. You can get your hands on a digital on-demand copy of the game from now up until February 5. Not only will you be able to get the game for free on the Xbox 360, but it's now backwards compatible with the Xbox One. This means that you can now experience The Witcher 2 and the GOTY winner The Witcher 3 from the comfort of a single game console. All of the aforementioned titles, including this one, are available right now as part of the Xbox One's backwards compatibility feature.